A warm welcome to our college website. This website has been created for the purpose of helping you gain insight into our college, explore our various activities and achievements. — "Kalvivallal" Thiru T. Kalasalingam, B.com. "The Future depends on what we do in the present" - Mahatma Gandhi. 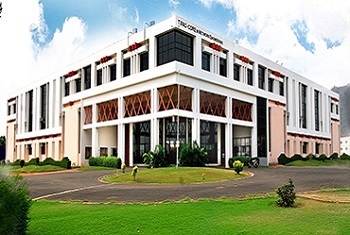 AIHT provides quality Education in Engineering and Higher Technology, catering to the needs of the student community of Metropolitan city, Chennai and shaping them into world-class engineers to suit the requirements of the industries all over the world. The college works with the mission of producing technically competent, socially committed technocrats and administrators through excellent education and promoting and supporting interdisciplinary research that would contribute to the advancement of Science and Technology at the global level. Our college stands unique with its wide and varied facilities: a strong band of highly qualified and dedicated teaching staff, expensive and modern machinery that goes to build up the powerful infrastructure, a digital library enabled with internet and wifi connectivity, a well designed and well developed play ground with all outdoor play courts, aesthetically designed and strongly constructed modern buildings providing space for well-furnished class rooms, well equipped laboratories, fully air-conditioned main and mini auditoriums fitted with wonderful sound systems, and a comfortable hostel provided with all modern amenities and appliances. 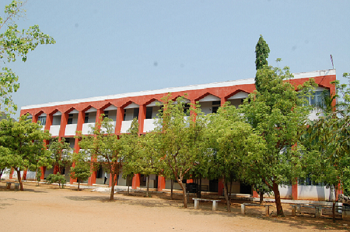 Our college stands as a premier centre for excellent learning providing ample opportunities to students for their physical, intellectual, moral, cultural and spiritual growth by arranging for workshops, seminars, symposiums, internships, industrial visits, Guest lectures, Cultural contests and sports tournaments. 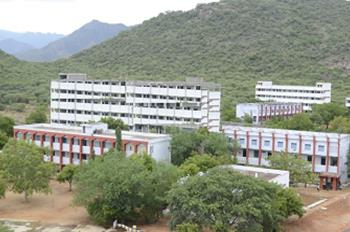 Our College evinces special concern about the overall development of students’ personality. Also, AIHT maintains good communication channels with its alumni and conducts alumni association meetings once in a year and facilitates their social and professional networks and thereby makes them part of its glorious future. The strong link between the college and the alumni helps the students stay motivated and updated both in their studies and career-oriented knowledge. There is a vibrant placement cell in the college which, in collaboration with many MNCs, keeps on conducting on-campus recruitment throughout the year so that almost all students leave the college with a good job in their hands. At the same time you can keep track of your student's performance. 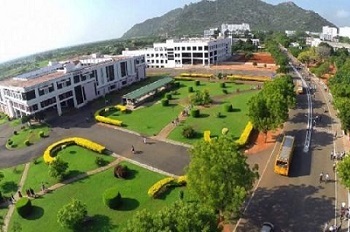 We believe in the complete development of our students and encourage them by providing the best incentives and infrastructure Students are expected to broaden their horizons academically too and therefore they are motivated and guided to study over and above their prescribed syllabus and initiated into the endless pursuit of knowledge. "Coming together is a beginning; keeping together is progress; working together is success" says Henry Ford. Our main aim is to produce good engineers to the society as well as valuable citizens to our country. We believe that we are providing the best atmosphere for academic growth for the students.I am proud to say that once students step into our college, they are shaped and moulded in such a way that they become self-confident and knowledgeable enough to undertake new ventures in life. At the same time I would like to sincerely thank our college Principal, HODs, Faculty Members and Staff who always work with great dedication and commitment, rise above challenges and strive together to achieve our goals. Kalvi Vallal Shri. 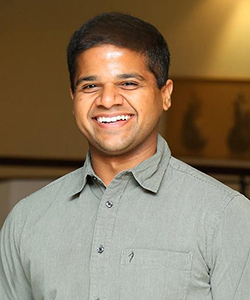 T. Kalasalingam, / B.Com. 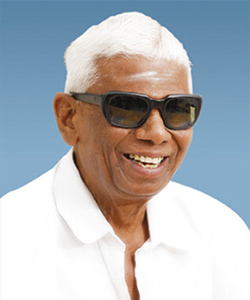 Seva Ratna Shri. 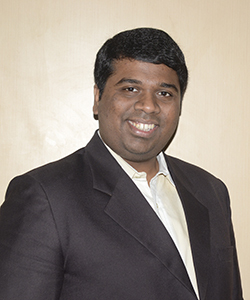 Dr. K.Sridharan, / M. Com. 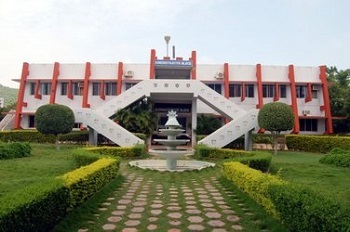 MBA., M.Phil. 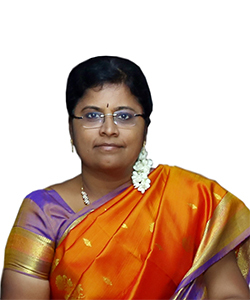 Ph.D.
Dr. Mrs. S. Arivalagi, / M.B.B.S. As part of the expansion and extended activities in academic and research side, the Institution is in the process of having collaboration with Universities abroad. To begin with, an agreement on Academic Cooperation between Soongsil University, Seoul, Korea and Anand Institute of Higher Technology, has been signed on 19.07.2010. The purpose of this agreement is to develop academic and educational cooperation and to promote mutual understanding between Soongsil University and Anand Institute of Higher Technology. The MOU between Soongsil University and our Institution was signed by Dr. Dae . The MOU between Soongsil University and our Institution was signed by Dr. Dae Keun Kim, President Soongsil University, Seoul, Korea & Thiru. 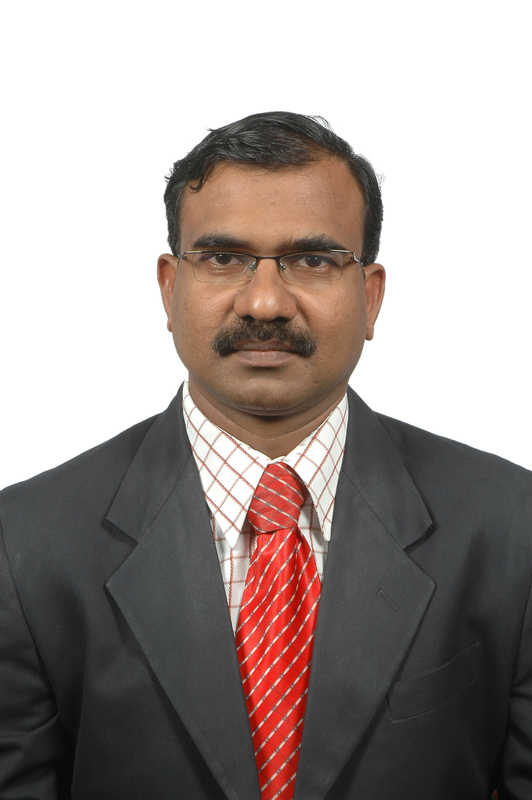 K. Sridharan, Secretary, Anand Institute of Higher Technology. The MOU mainly focuses on i) Mutual Exchange of Faculty & Researcher ii) Students' visits iii) Conducting Collaborative Research Project iv) Promotion & exchange of mutually agreed academic information and cooperation. Flocks Web Media Pvt Ltd.
Mahindra & Mahindra Pvt Ltd.